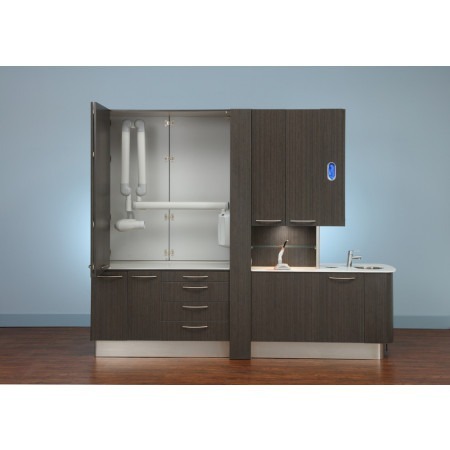 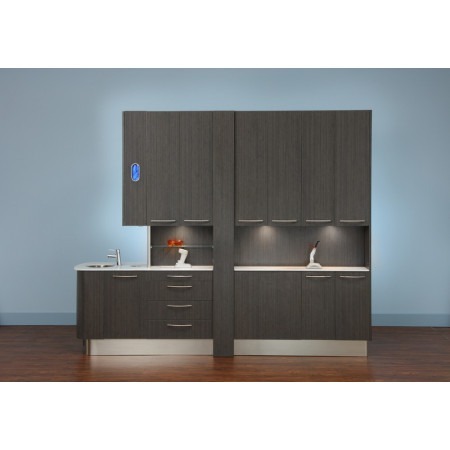 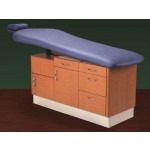 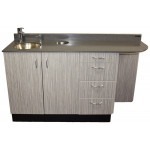 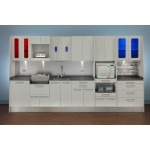 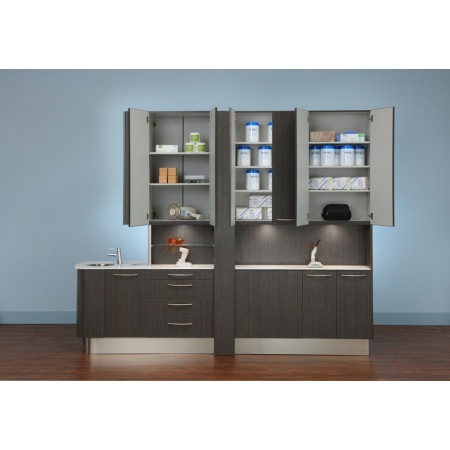 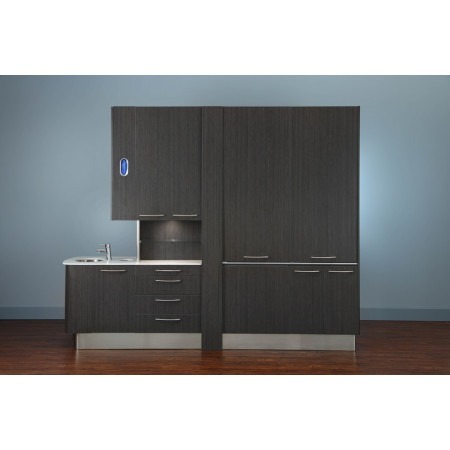 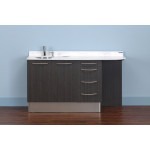 The Biotec Platinum Central Dividers provide efficient use of cabinets to economize space. 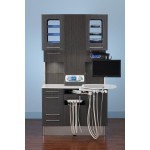 Biotec's N7200 Central Dividers come in two models. 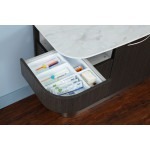 One that uses the standard x-ray pass through and the other which provides shared storage of materials. 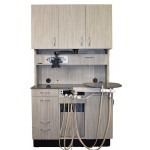 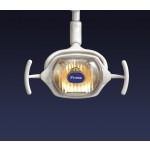 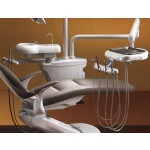 Biotec N7200-P Central Platinum Series Central Divider provides efficient management of valuable office space in a multiple treatment room setting. 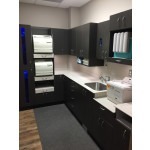 The sharing of equipment and utilities between rooms increases production per square footage and standardizes treatment procedures.